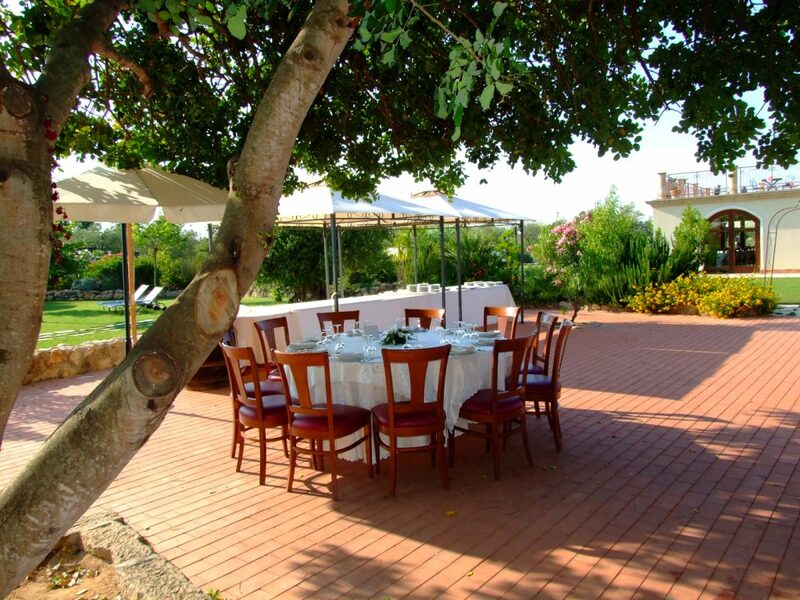 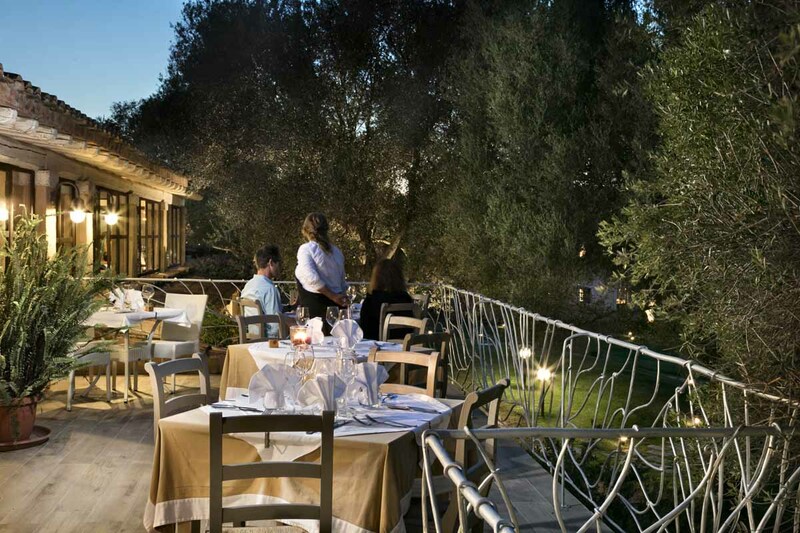 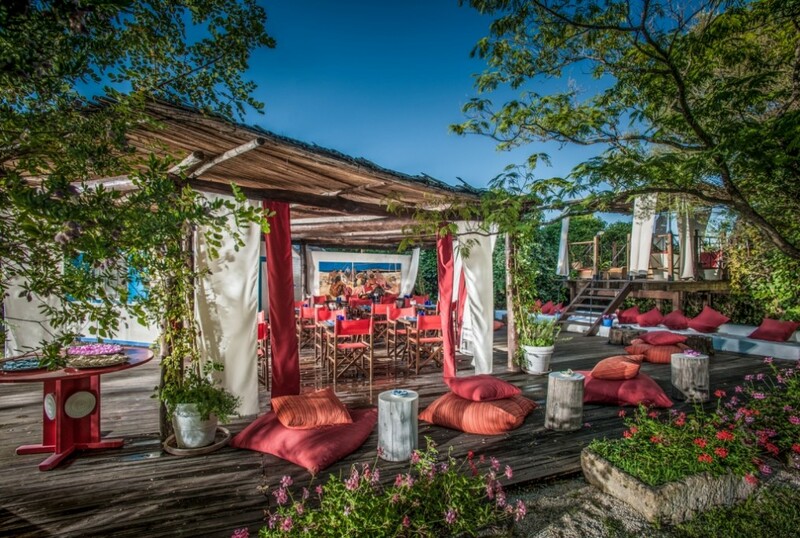 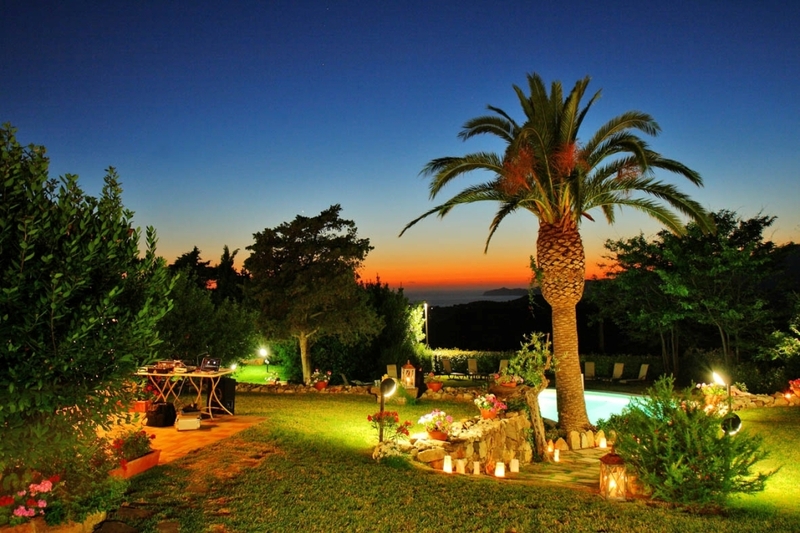 A beautiful restaurant located just over a few miles from the delightful city of Alghero. 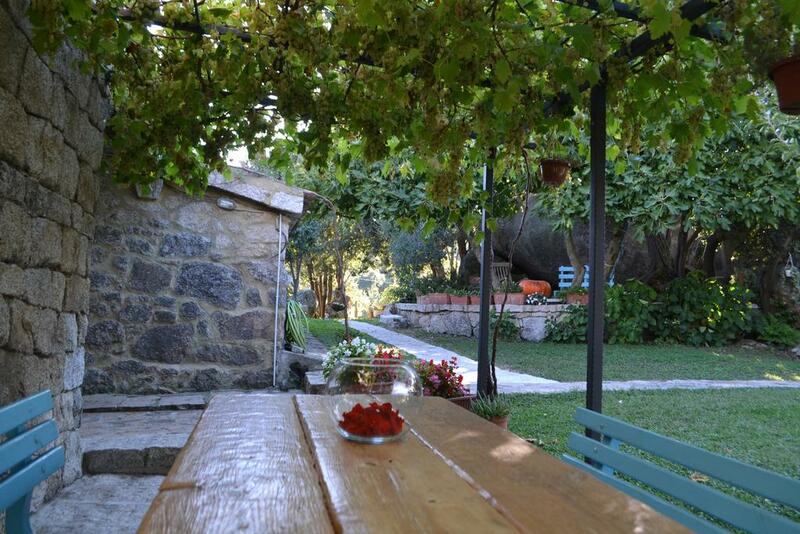 Surrounded by the lush greenery, this stone complex offers the warm atmosphere of an ancient country residence. 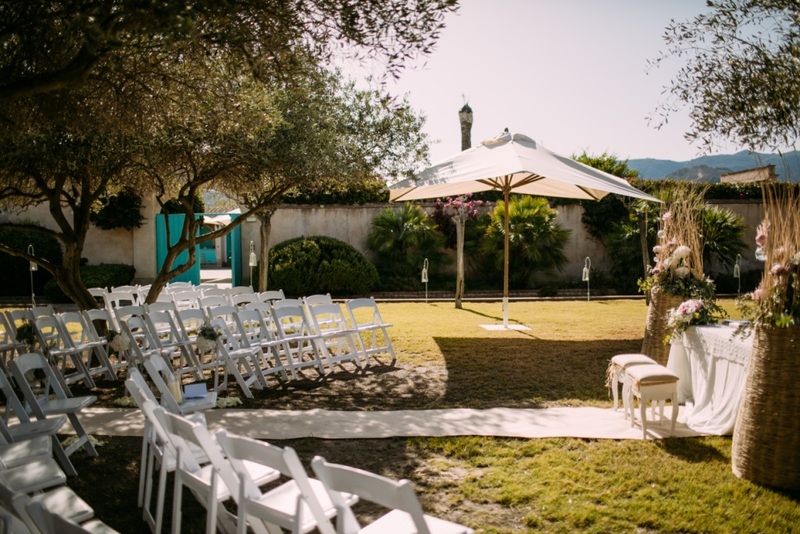 Whether you choose to celebrate inside the rustic restaurant or to party poolside on the beautiful garden, don’t miss the opportunity to experience a “feeling at home” ceremony. 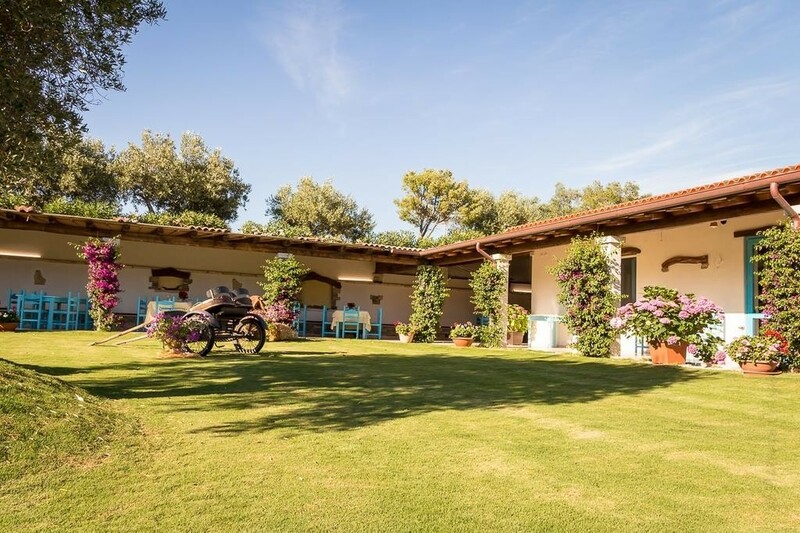 Set in the centre of a beautiful small village in western Sardinia, surrounded by the countryside but overlooking the sea, this Liberty styled villa is a perfect mix between ancient architectural techniques, with original floors, windows and stucco and modern comforts. 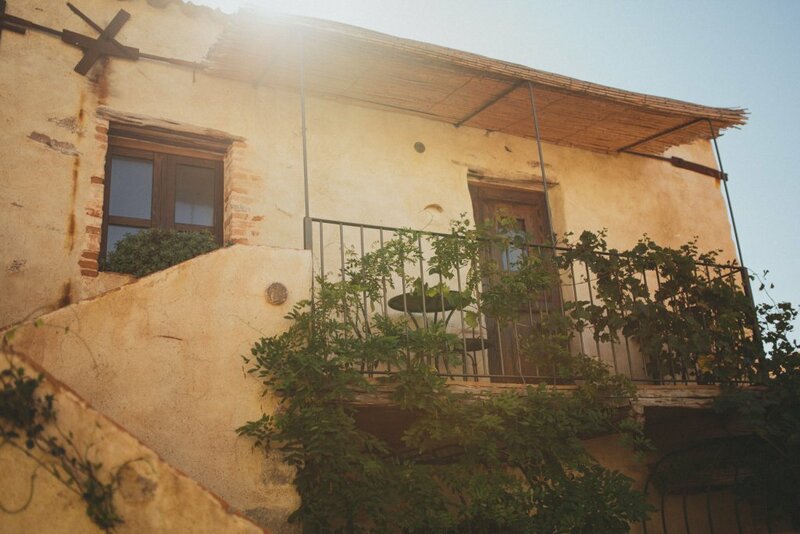 Rooms are “spread” all around the countryside, some overlooking the historical centre, some with a stunning view over the valley and its vineyards, some others with terraces and balconies looking at the sea. 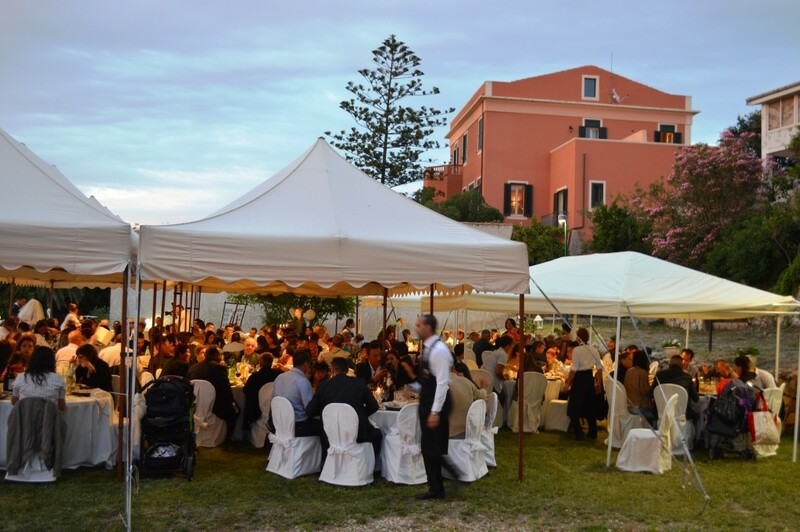 Wedding receptions can be held in the heart of the magnificent seaside garden. 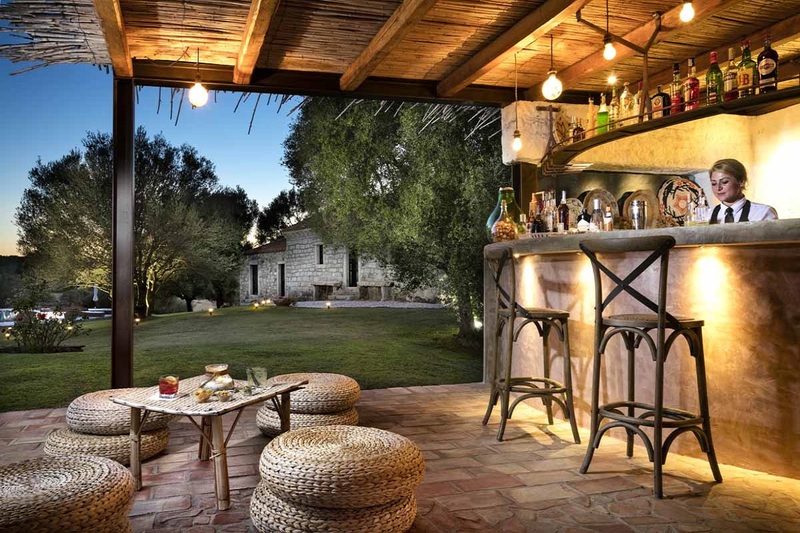 A rustic mansion set in the historical centre of one of the most beautiful villages in Sardinia, in the Province of Nuoro. 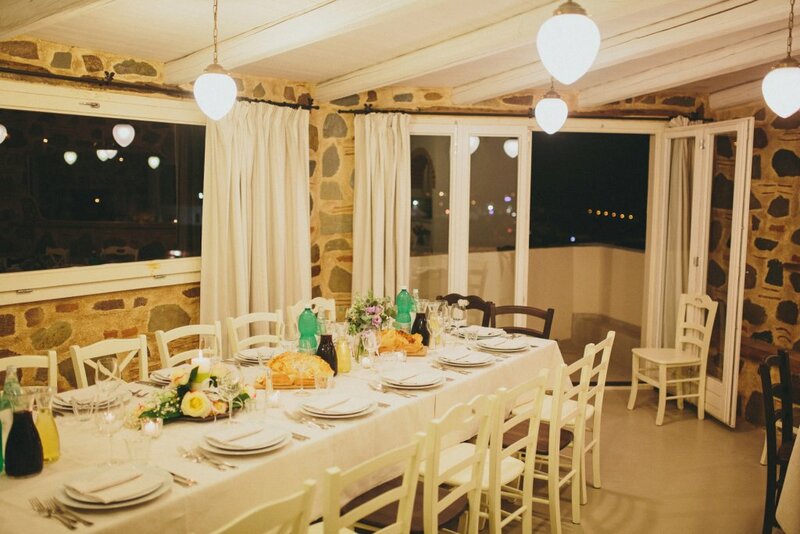 This location reflects the original hospitality of the Island. 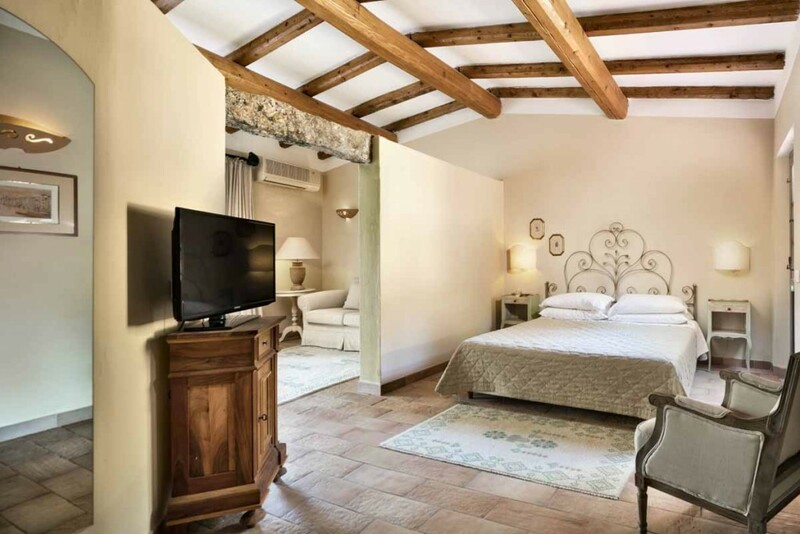 Rooms are distributed in three different buildings close to each other : a country house, a whitewashed historical building and a fascinating and mysterious palazzo. 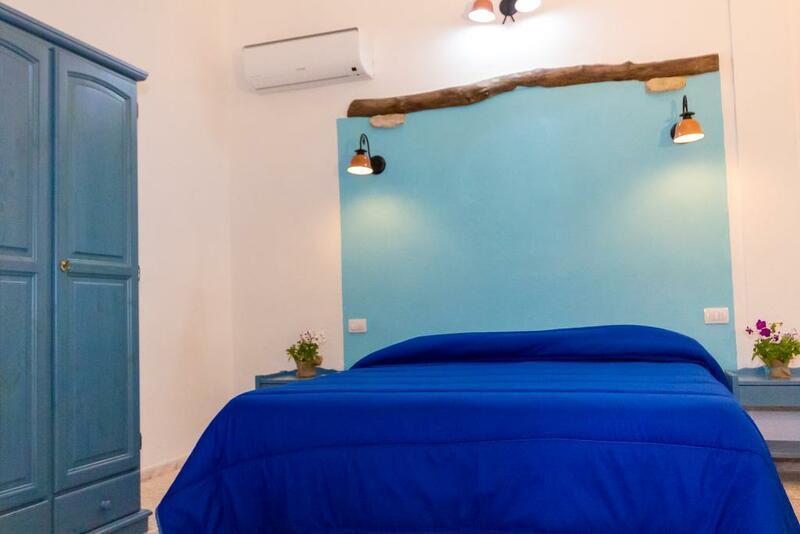 All rooms lie a few hundred meters from the sea and from the most beautiful beaches in Sardinia. 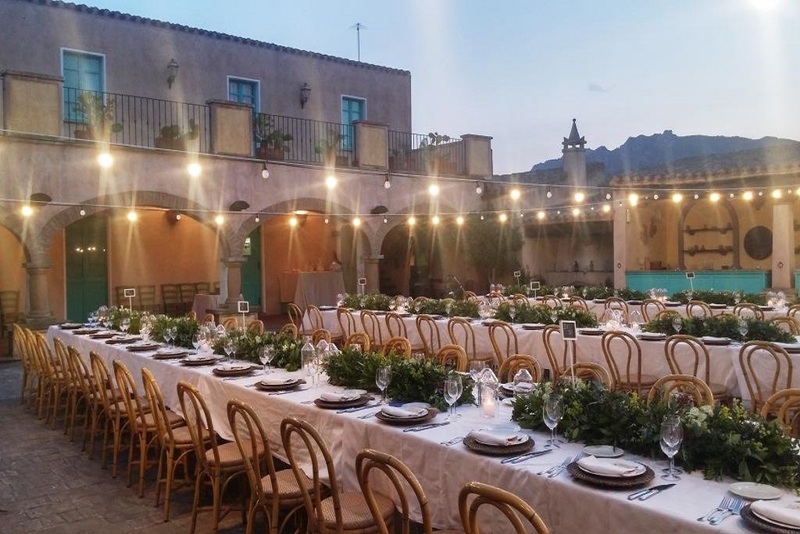 Whether enjoying the magnificent view from the top floor restaurant or immersing themselves in its ancient atmosphere, simplicity and genuineness are the key words for this special location. 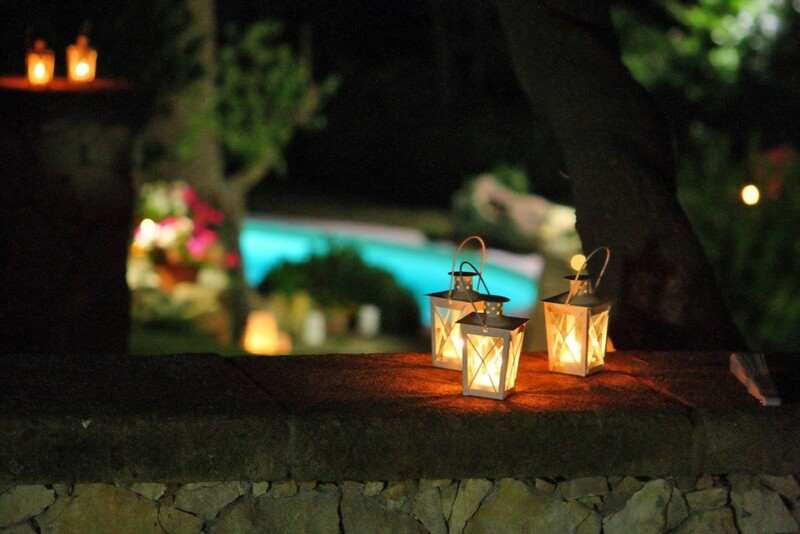 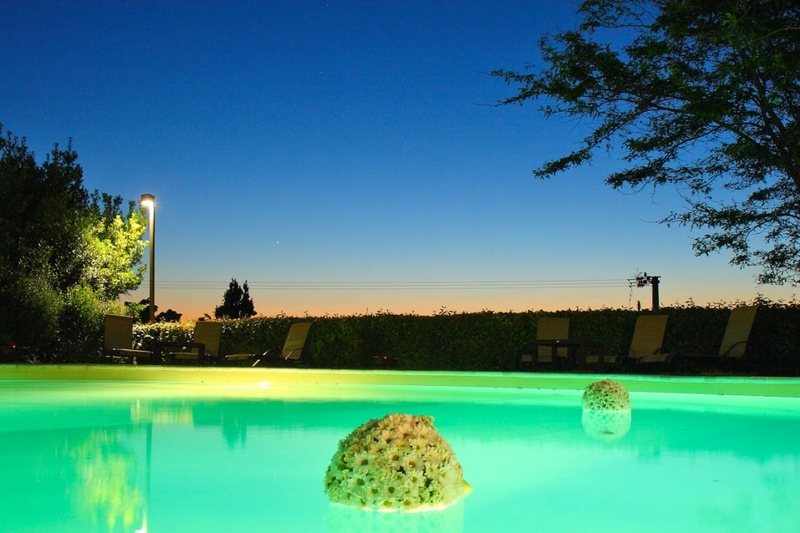 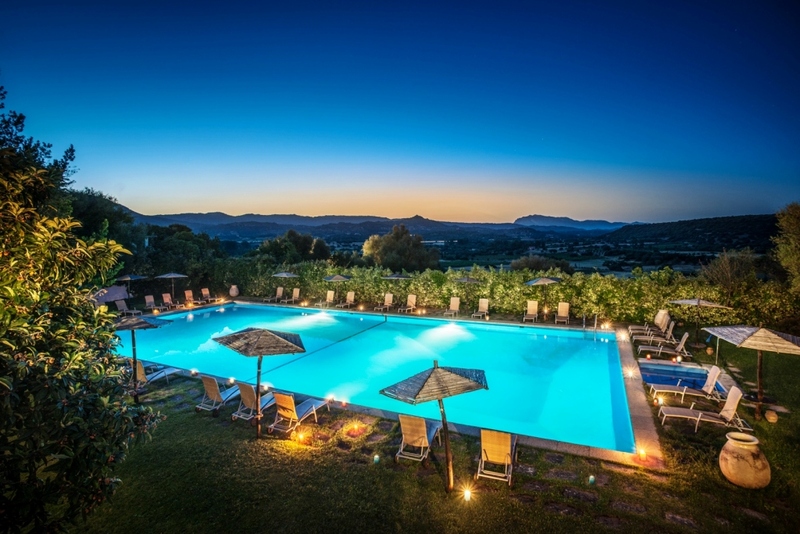 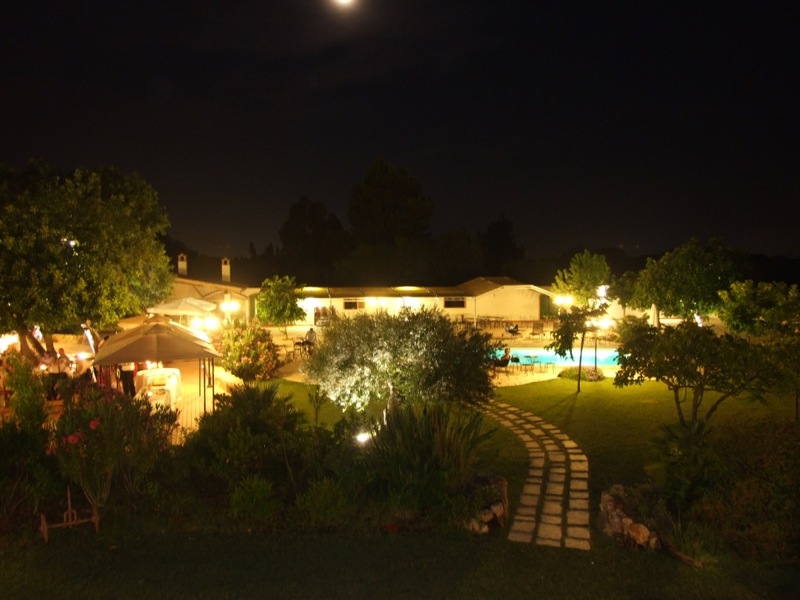 Surrounded by the countryside, a few kilometres from the beautiful sea of the southern-west coast of Sardinia. 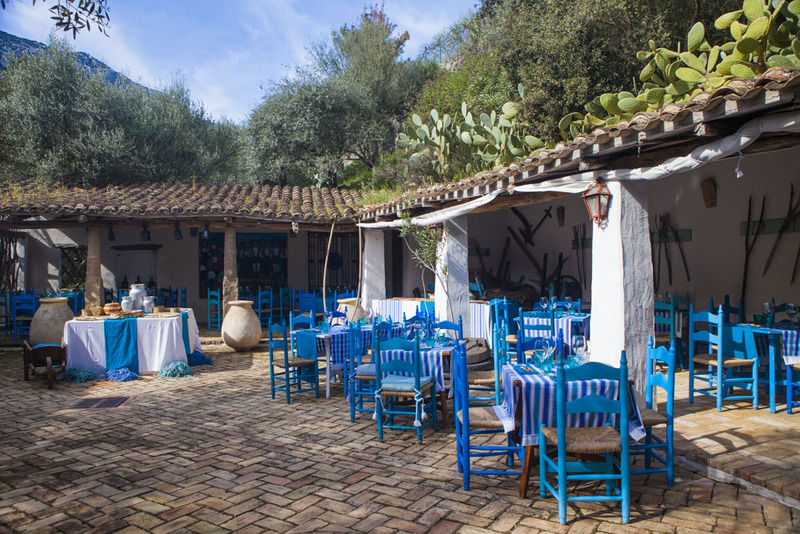 Whether enjoying the cool open air terrace or the warm and rustic interior hall, made with stones and canes, this is the ideal location for a relaxing wedding day with an authentic Sardinian feel. 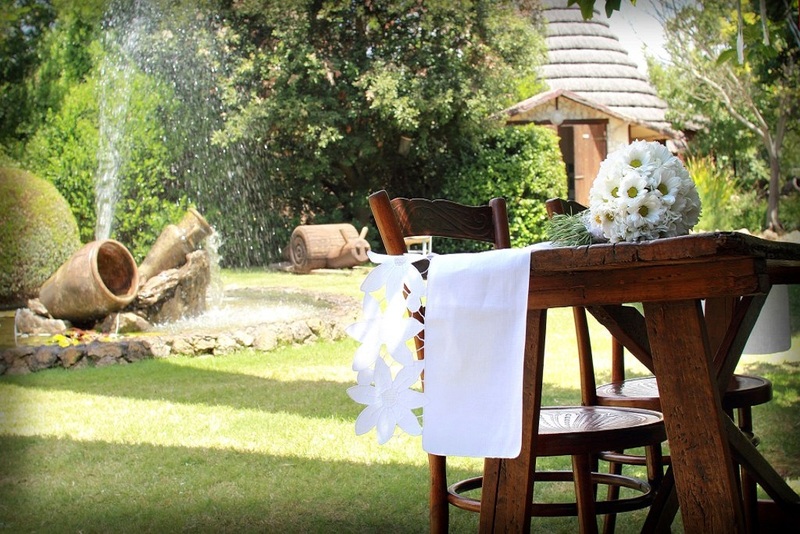 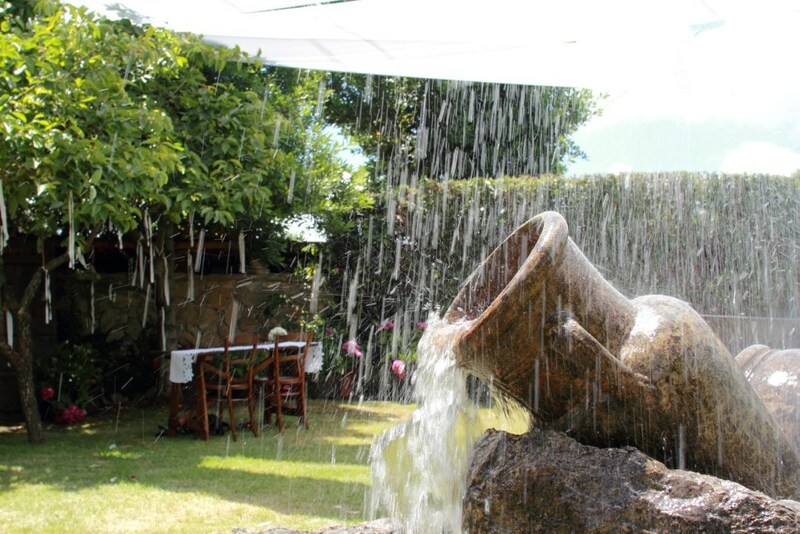 Wedding receptions are held in the typical indoor restaurant or outside, in the so called Corte, the country garden surrounded by ancient farming tools, hale bales and beautiful scented trees. 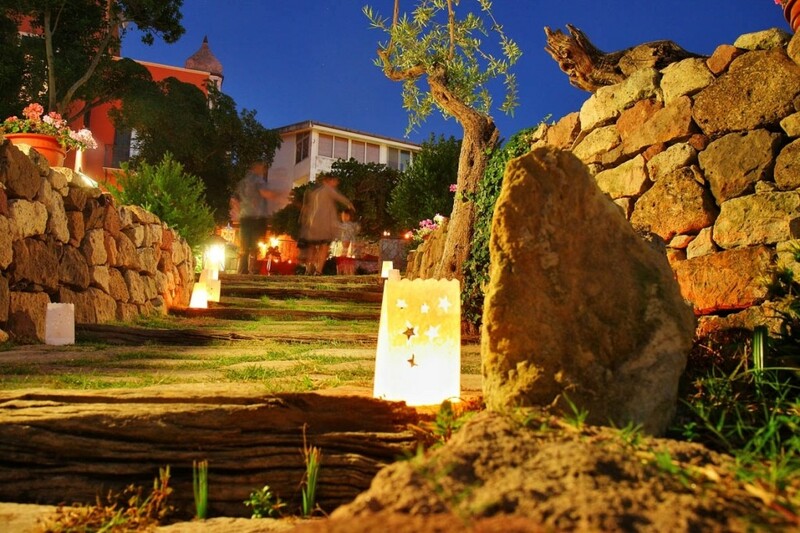 This experience hotel, situated on the East coast of the Island, is a unique retreat in Sardinian style, set in a stunning natural environment . 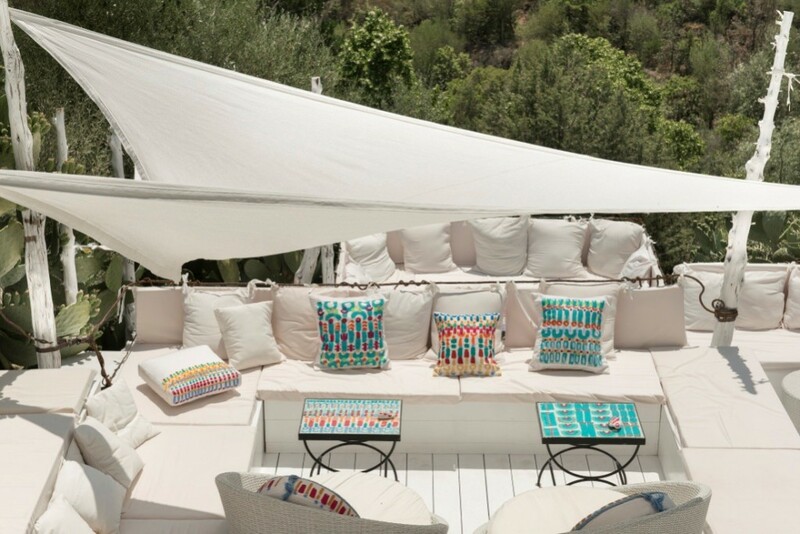 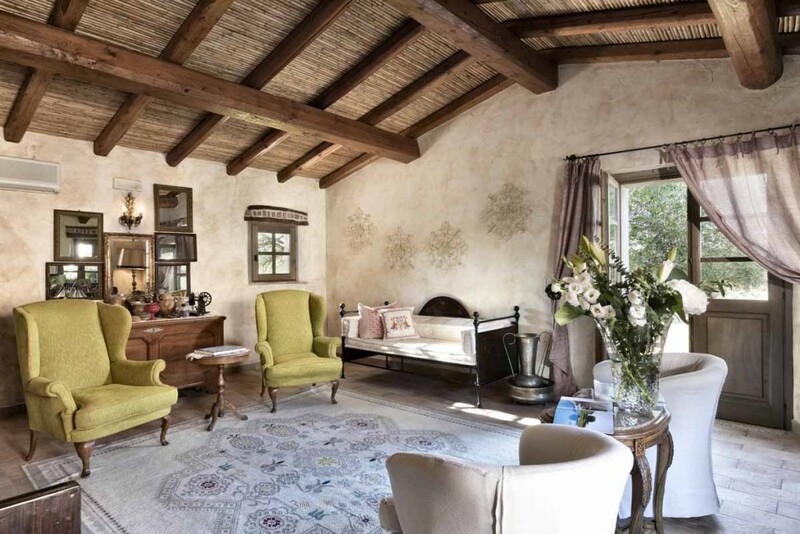 Surrounded by olives groves, vineyards and mountains, this magical Chic Retreat has a great selection of rooms, each of which is unique and embodies the rich artistic traditions of Sardinian culture featuring original art, textiles and artisan furnishing. 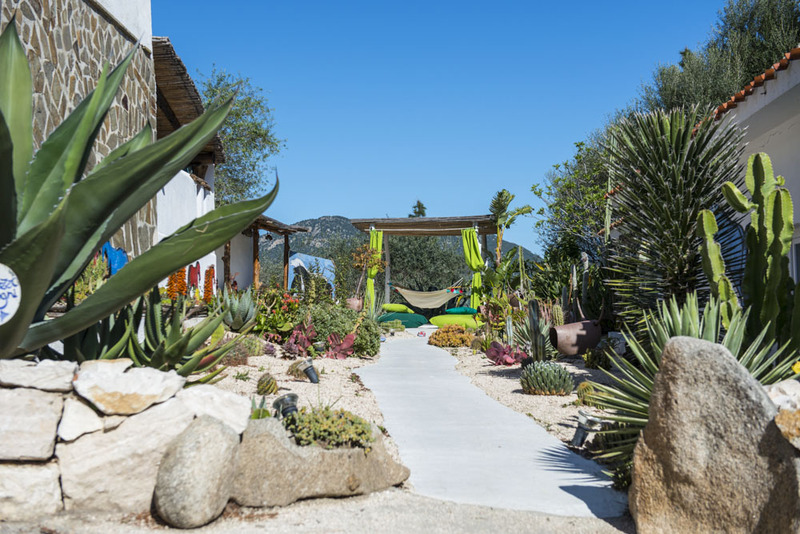 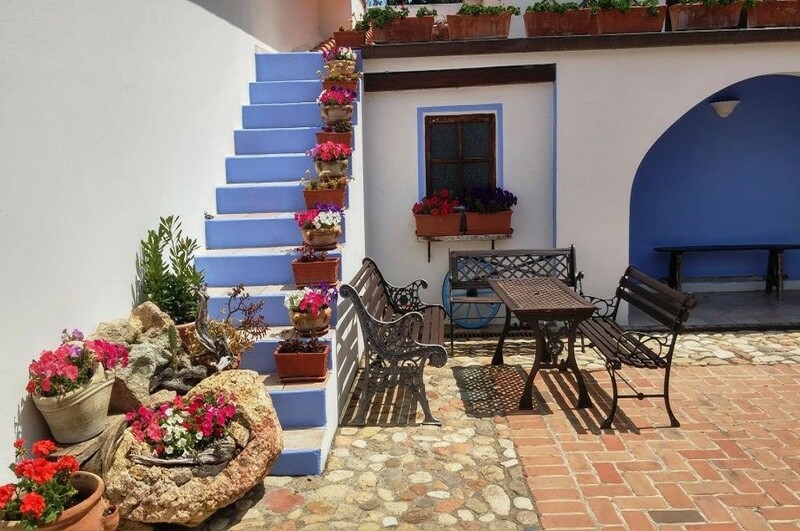 The distinguish feature of this special location is the presence of a large number of terraces, all furnished with different styles and colours and its own art studio with arts and crafts classes. 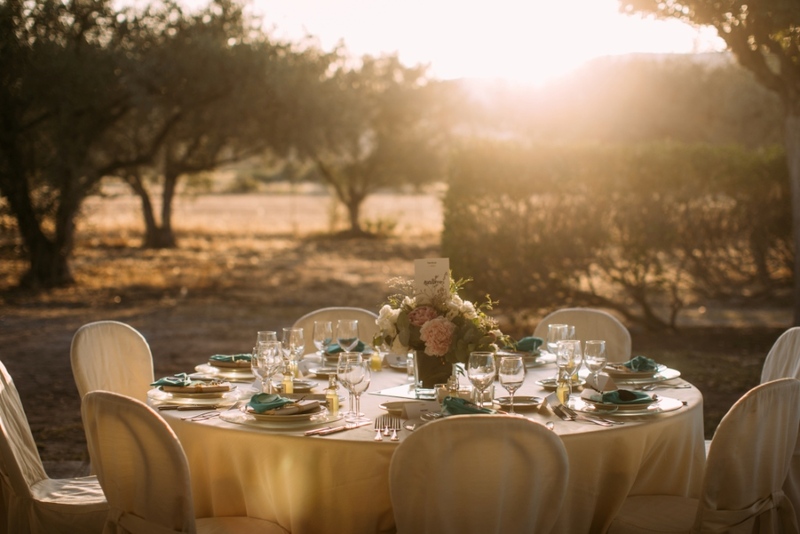 Wedding receptions can be held either in the inside restaurant, in the poolside courtyard or in one of the beautiful panoramic terraces. 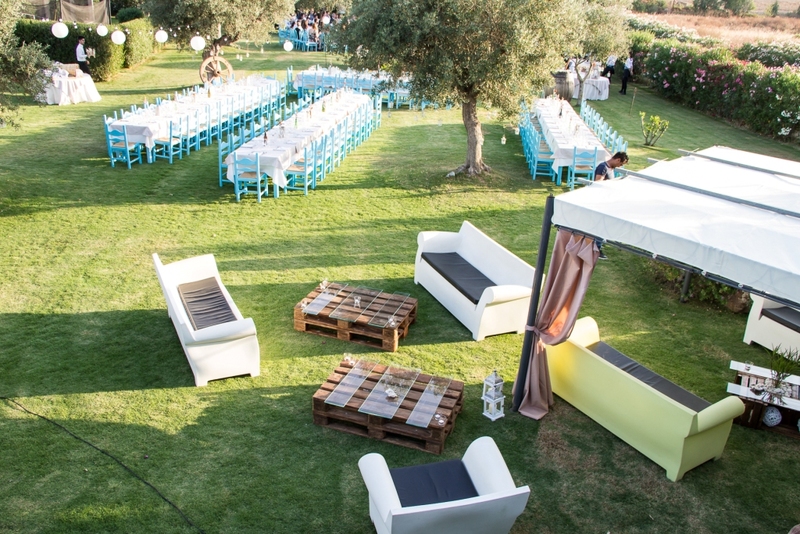 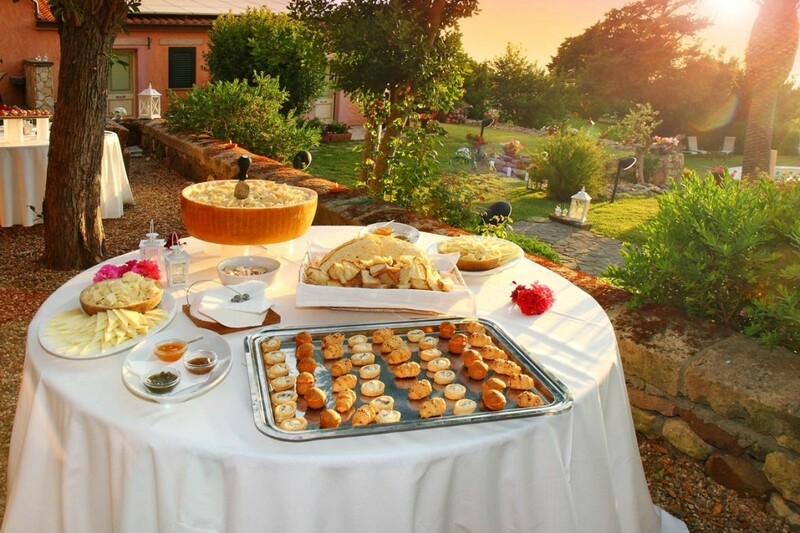 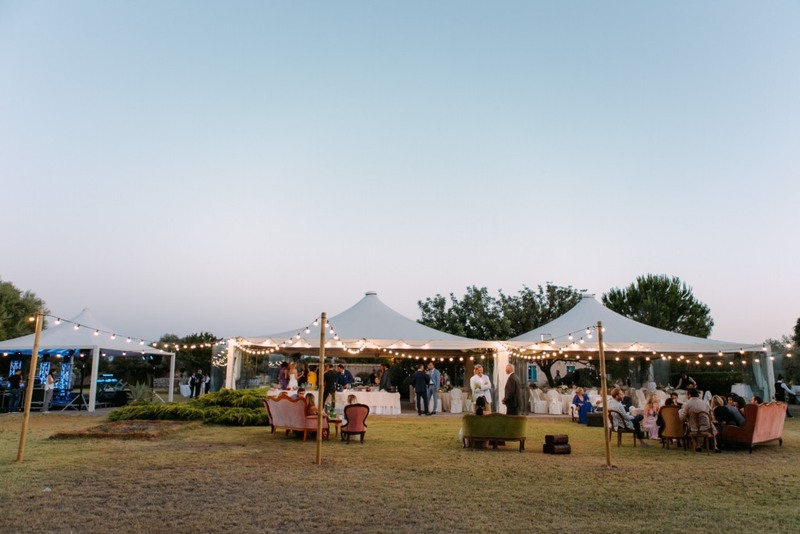 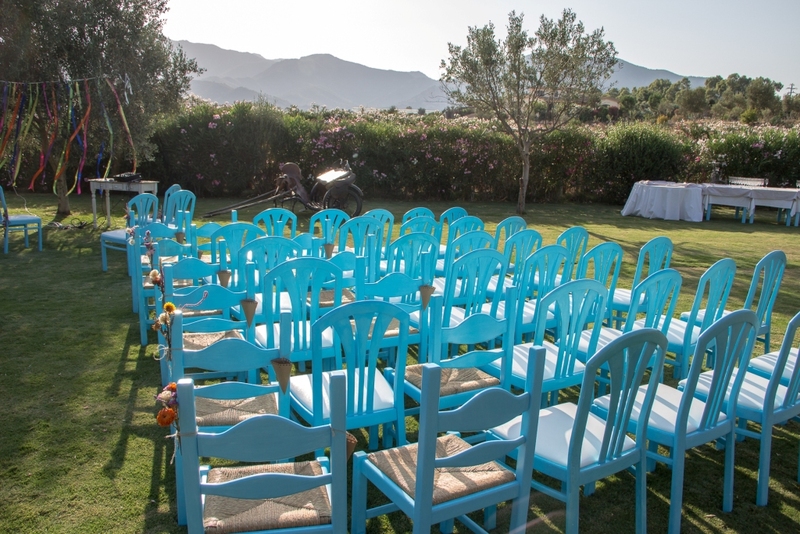 A beautiful farmhouse surrounded by nature, set in the Northern coast of Sardinia: an amazing landscape made of secular olive trees, Mediterranean maquis and herbs fields will be the perfect backdrop for your special day. 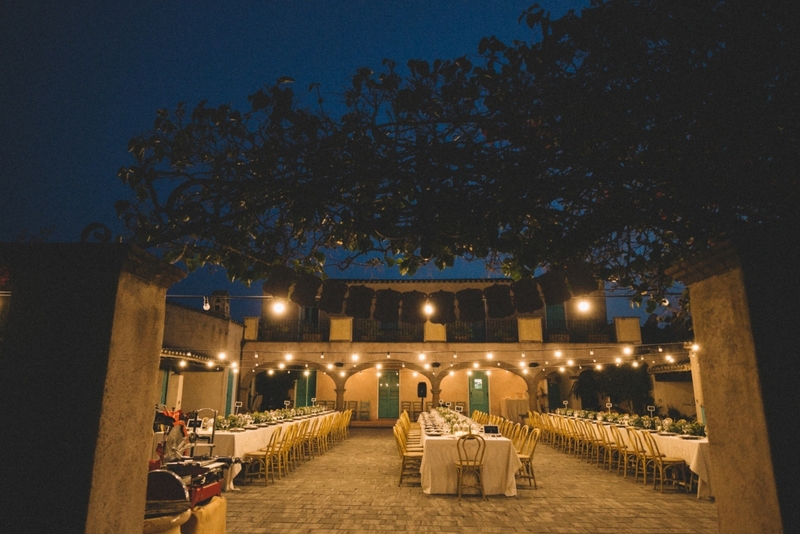 Ceremonies can be held either outside, in the infinity rustic garden or inside the warm restaurant. 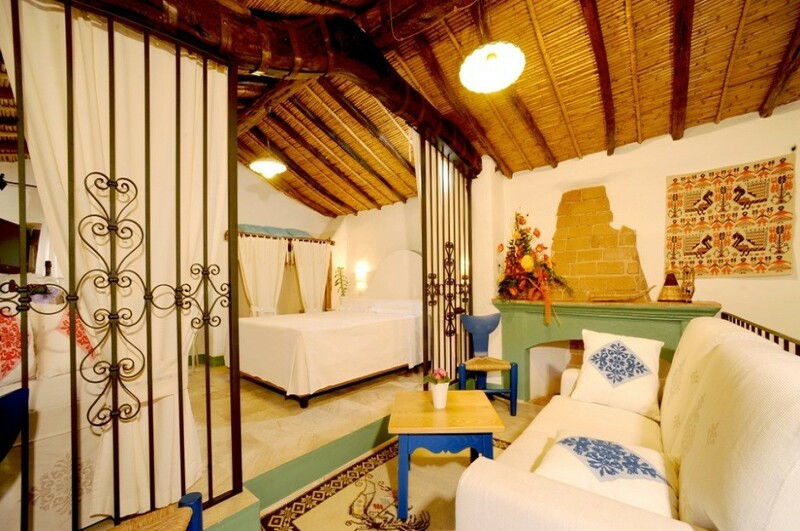 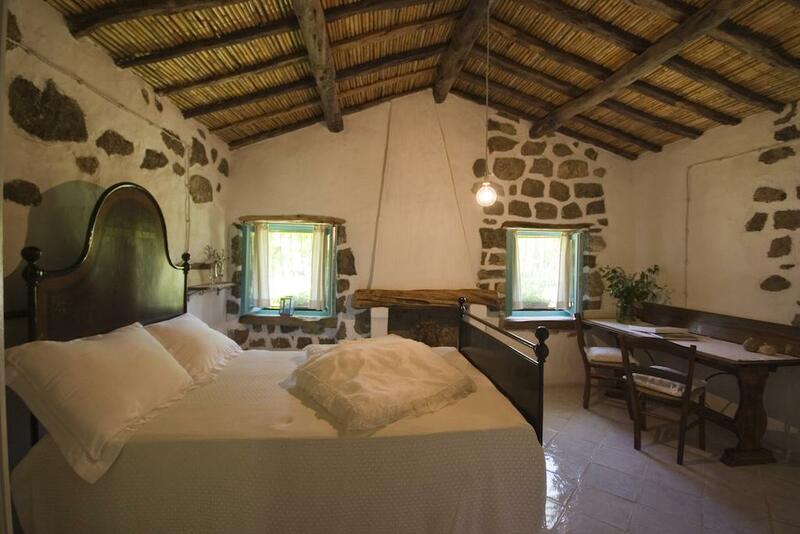 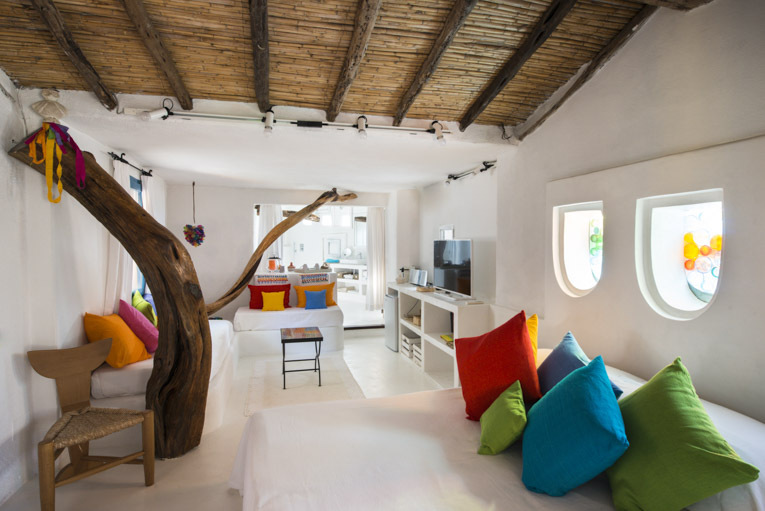 This location has 5 attractive bedrooms, each one tastefully decorated with a unique Sardinian style. 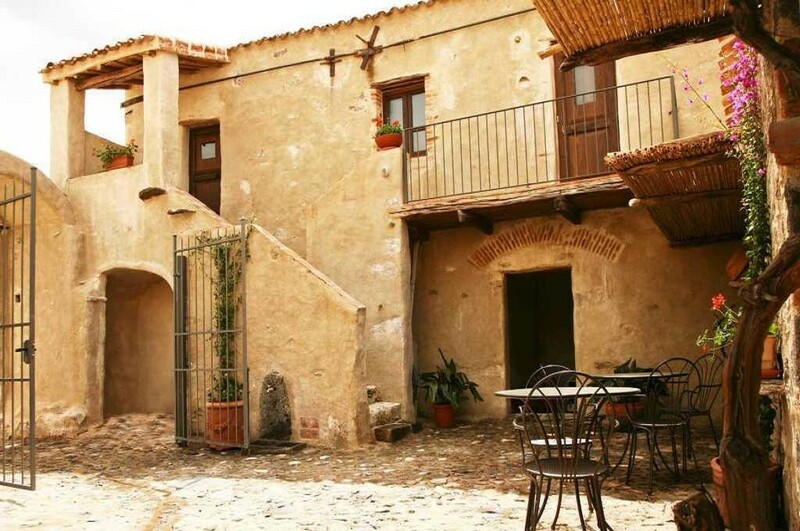 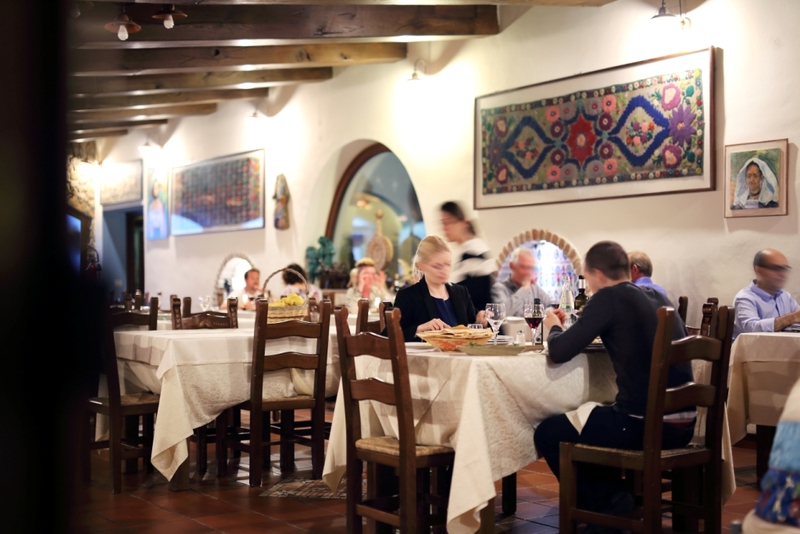 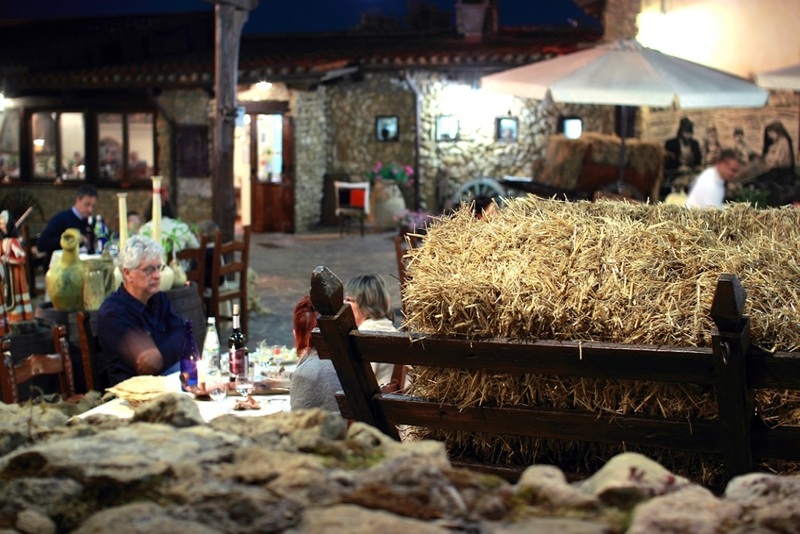 Good food, original stone buildings, hospitality and magic atmosphere belonging to the most ancient Sardinian history. 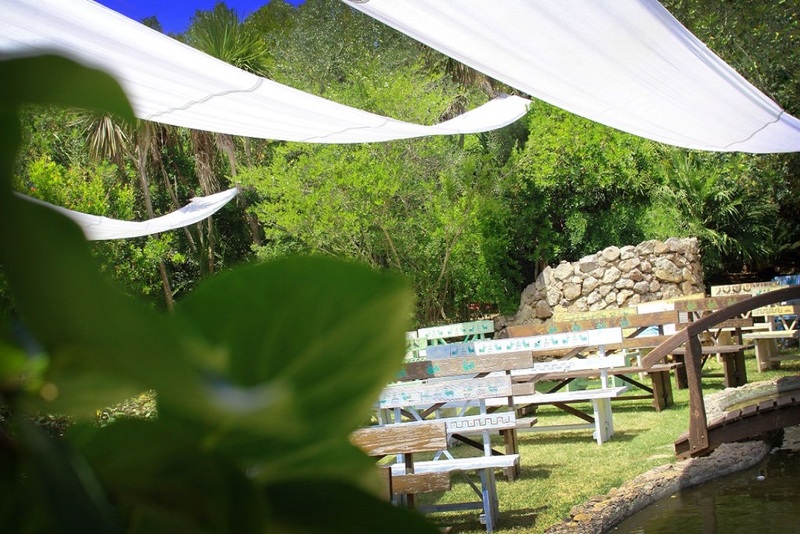 This rustic venue is an excellent choice for relaxing and informal weddings. 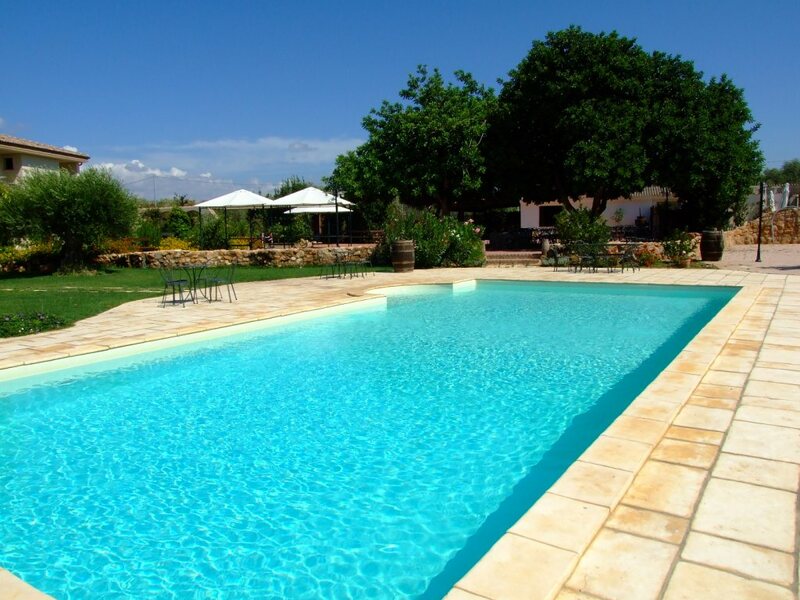 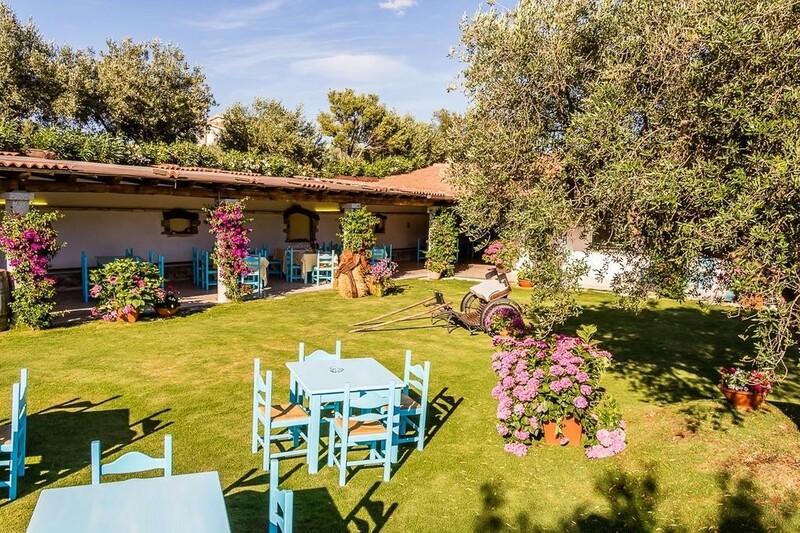 This Farmhouse located in the countryside on the east part of Sardinia, is an idyllic estate which has developed harmoniously with the surrounding landscape of pastures, vines and olive trees since the early fifties. 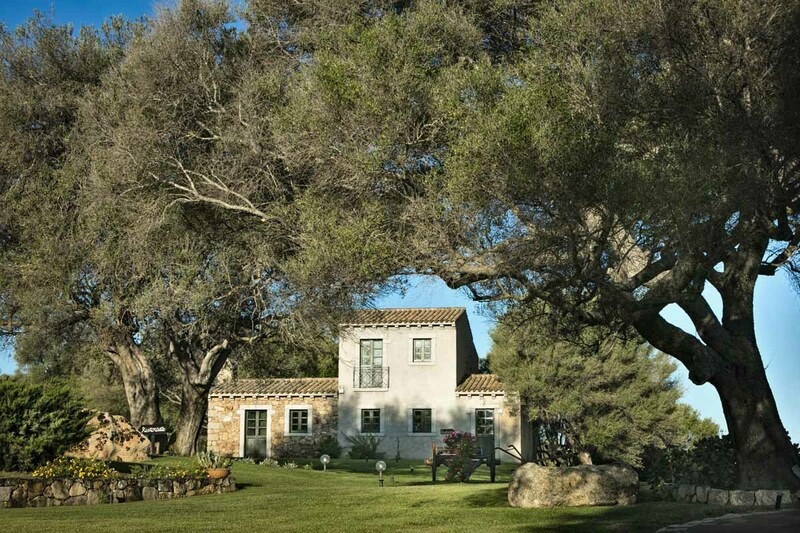 It stands on an ancient rural estate initially dedicated to grazing and then wine and oil production. 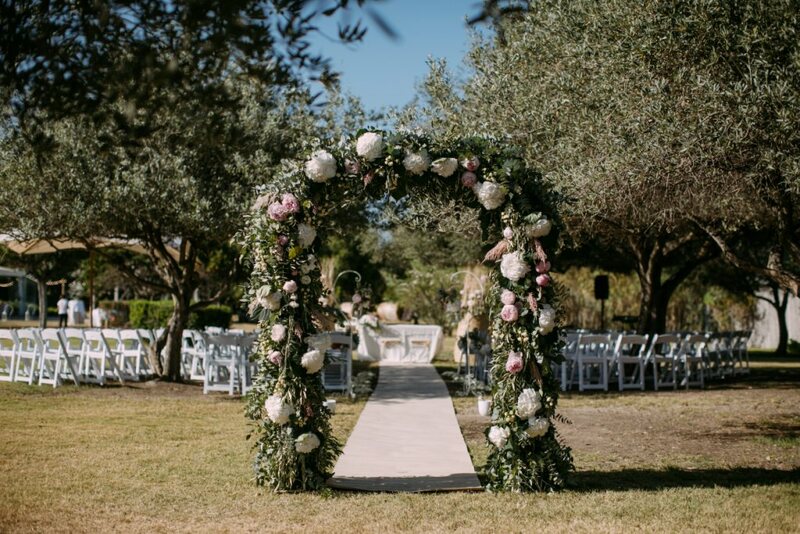 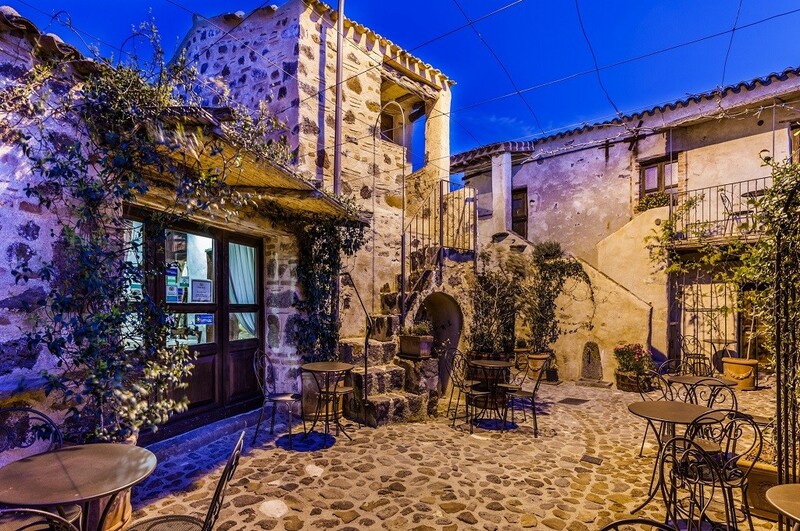 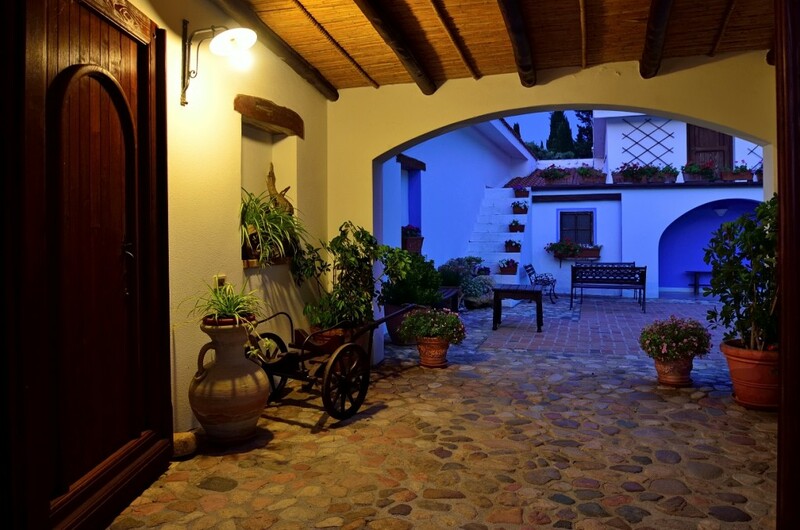 The center of the delightful country estate is a picturesque courtyard which has kept its original rustic style, embellished by restoration, combining rustic elegance with beautiful flower arrangements, typical of the traditional Oliena culture. 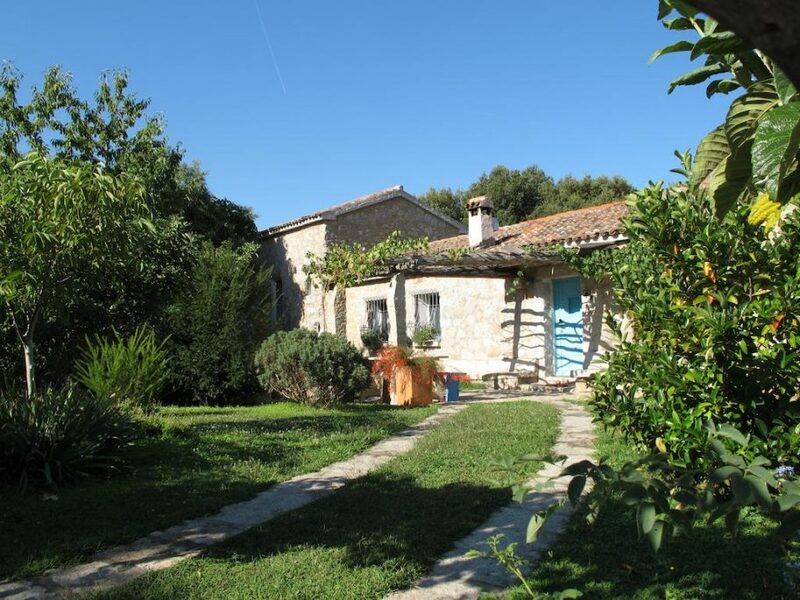 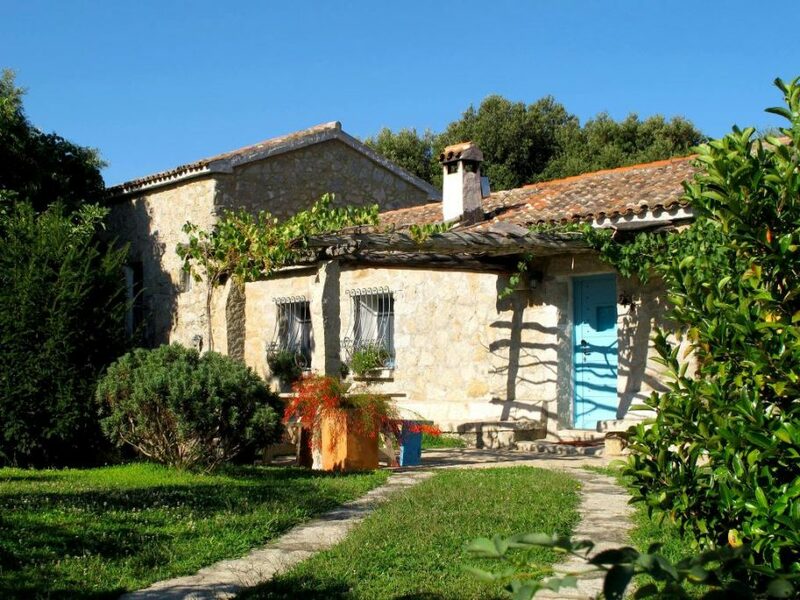 In the countryside, just a few kilometres from the famous village of Pula and the beautiful sandy beaches of Chia in the south west coast, there is this nice farmhouse in Sardinian style and horse riding centre for any age immersed in the countryside and sourrended by olive trees. 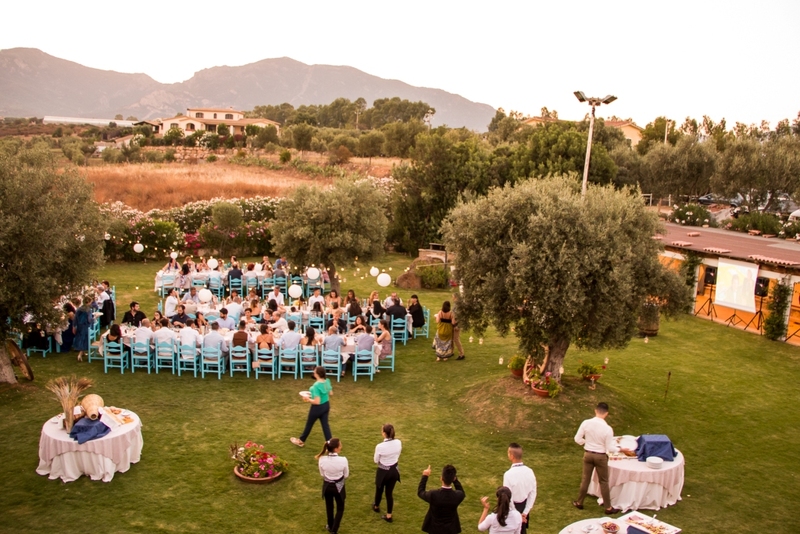 It has many spaces suitable for any size of weddings: a big garden for weddings outdoor and a nice traditional restaurant for indoor dinners up to 100 guests. 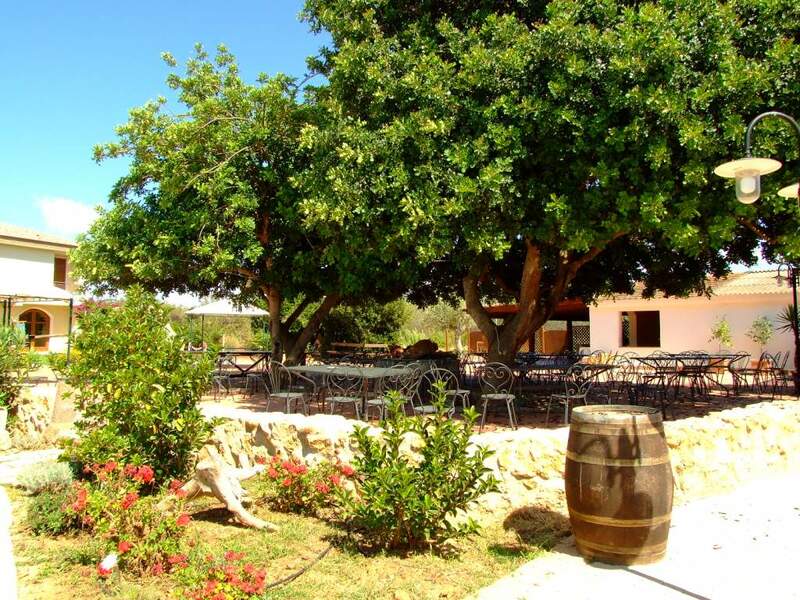 In the very heart of the Emerald coast, thi is a typical north sardinian farmhouse built following the structure and the aesthetics of a typical stazzo Gallurese (farmers’ house) and with total respect to the surrounding nature. 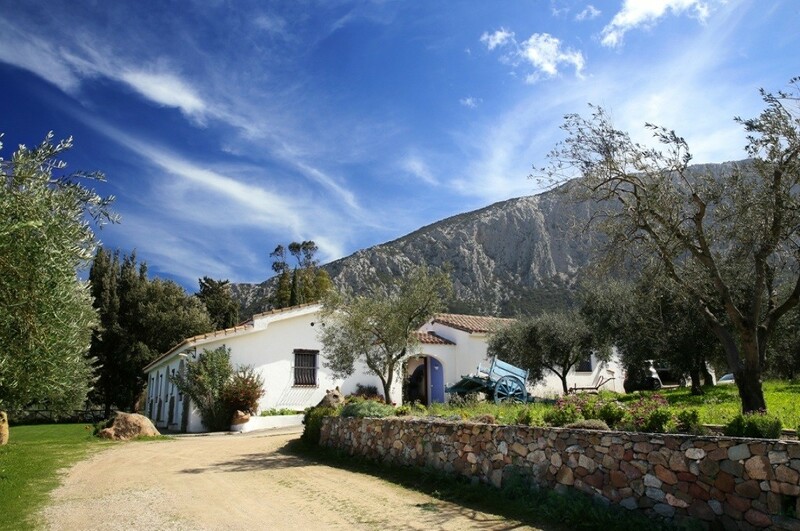 It has a lovely environment, surrounded by unspoilt nature and the scents of myrtle, juniper and arbutus, within an estate of 32 hectares. 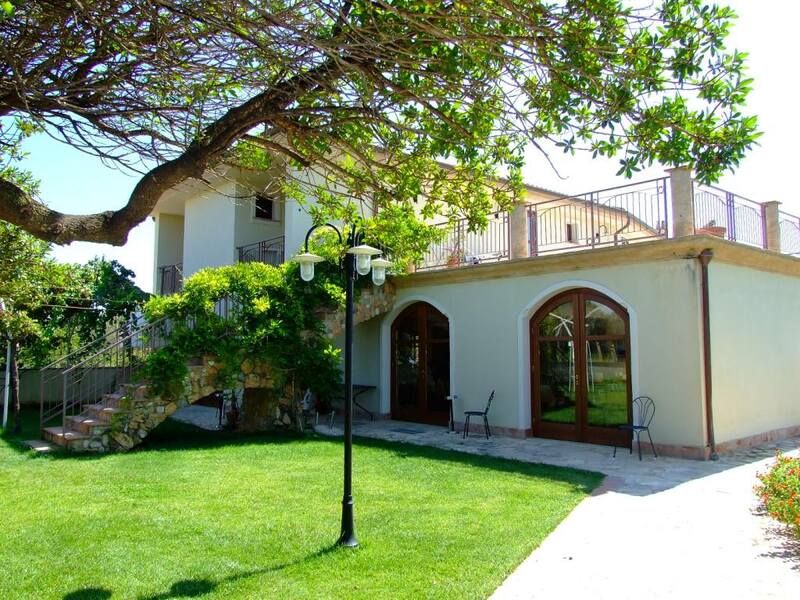 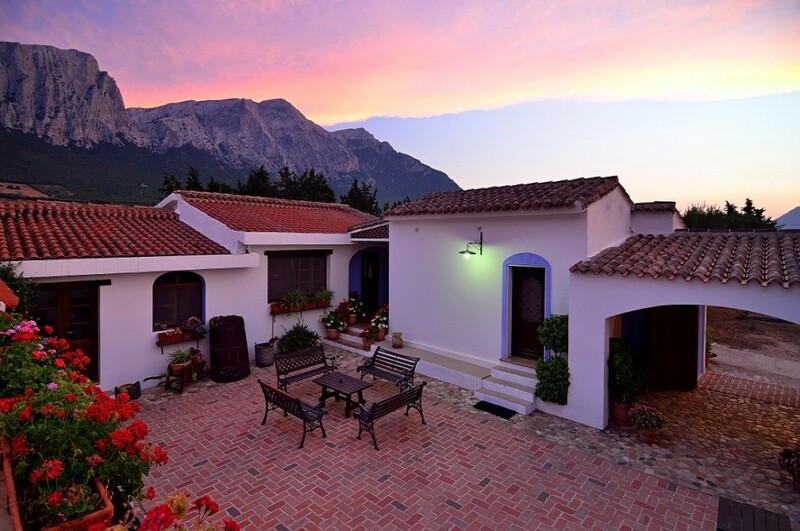 The complex consists of several parts: two villas , two rooms and ten Suites. 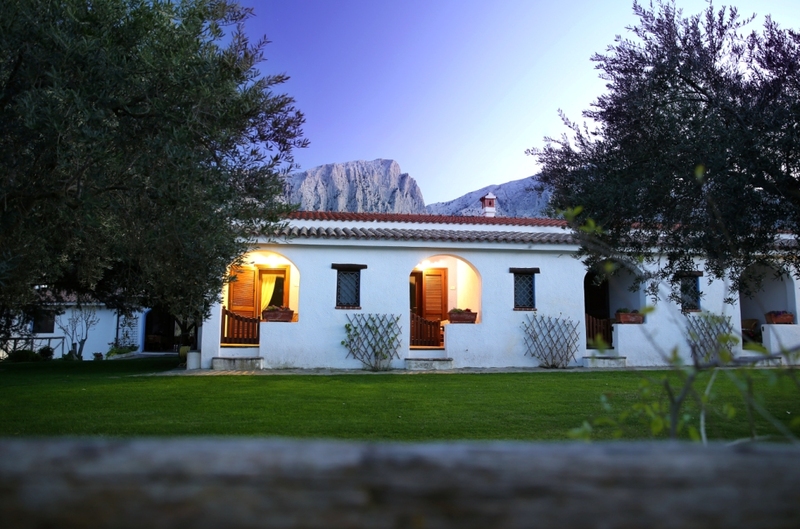 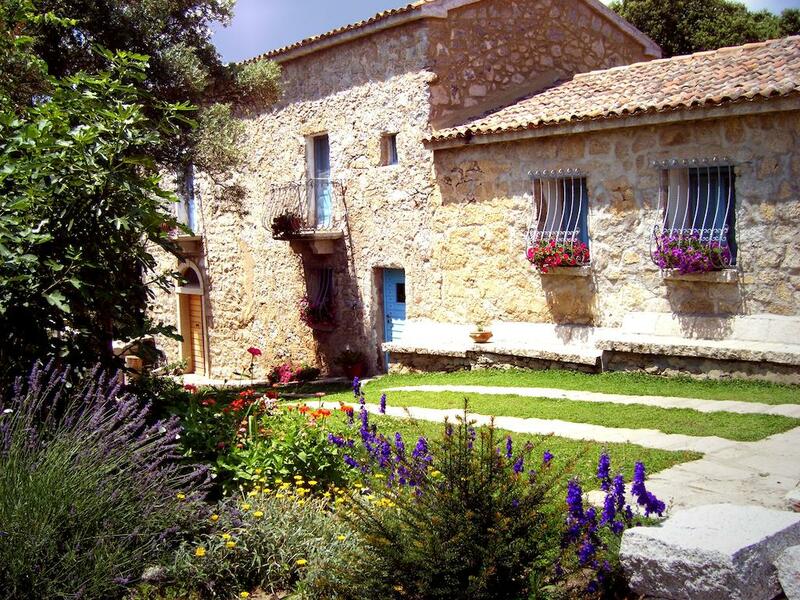 It is an old family stazzo (old Sardinian farmhouse), nestling in the foreground of woodlands in the peace and quiet of an extraordinary corner of Sardinia. 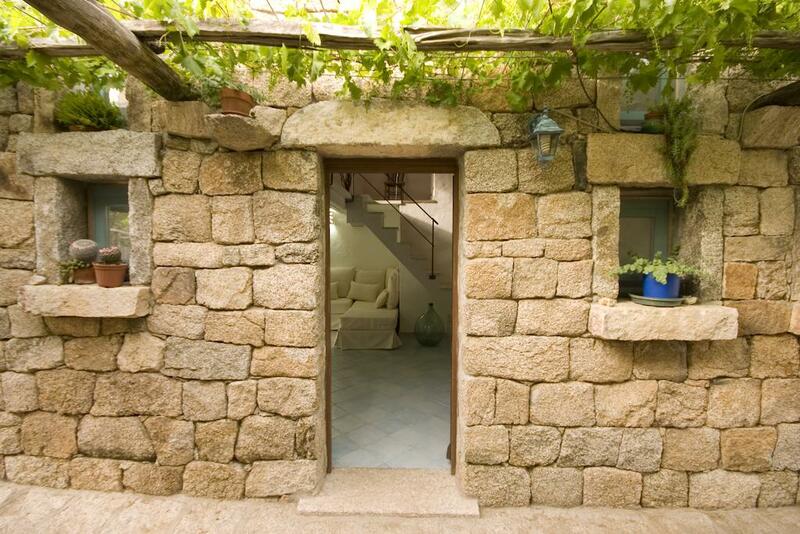 The architecture and natural materials – mostly wood and stone – are those used in the original house. In this magical place you have a choice of both very old, exquisitely furnished late eighteenth-century rooms, with original juniper wood ceilings, and rooms of recent construction with living area and large windows overlooking the gardens. 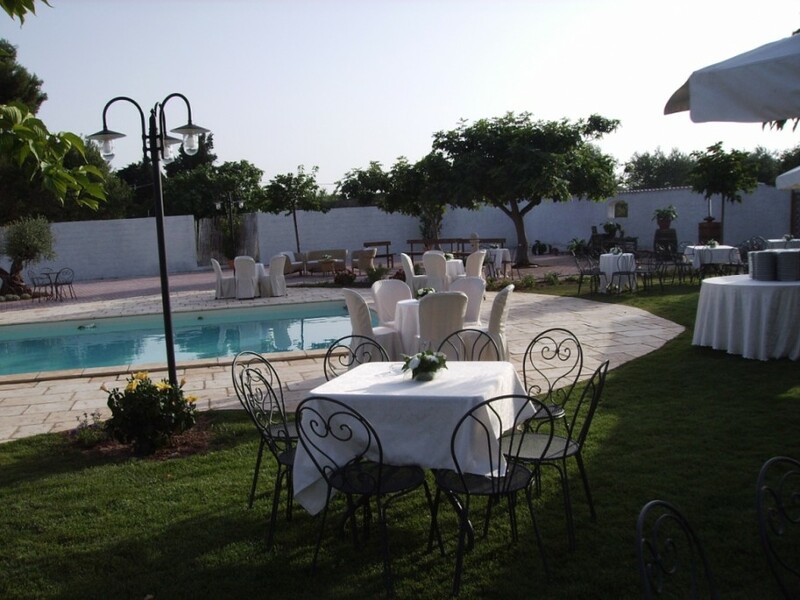 There is a large garden surrounding the house and guests are more than welcome to enjoy this outdoor living area. 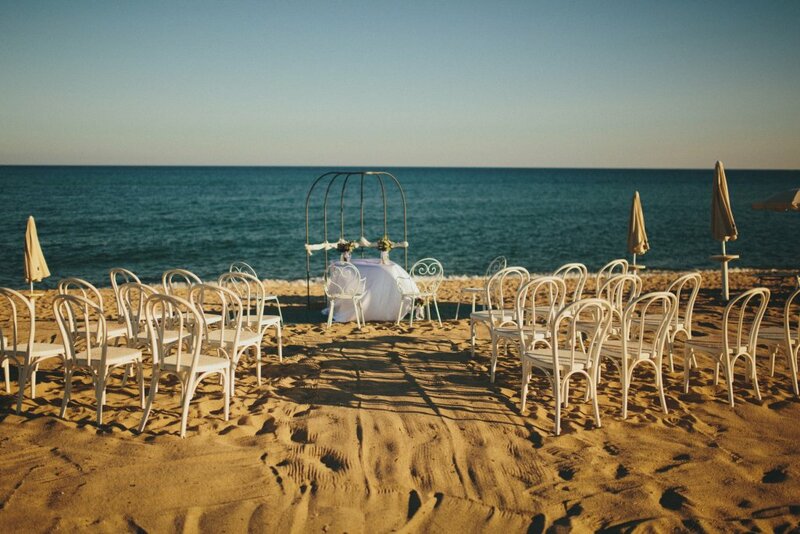 It is a wonderful place for relaxed weddings outdoor.